At Discovery Point Buford, we strive to work alongside parents and partner with them in their child’s growth and development. 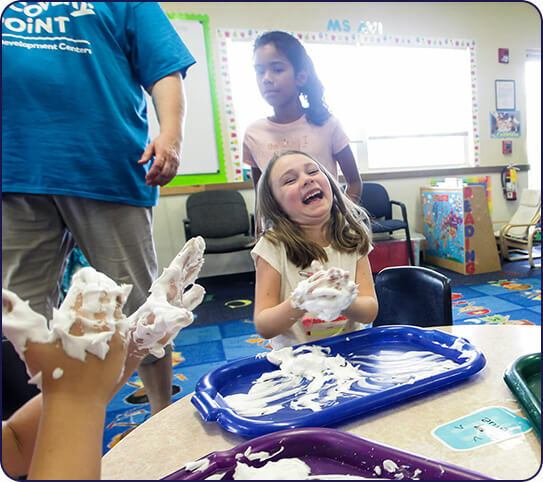 Our child care center in Buford focuses on a creative approach that gives children a love of learning and fosters a natural curiosity for the world around them. 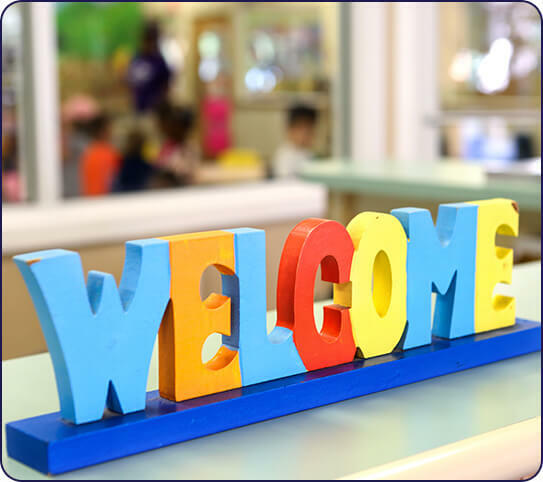 This prepares children for academic pursuits while giving them foundational social skills. 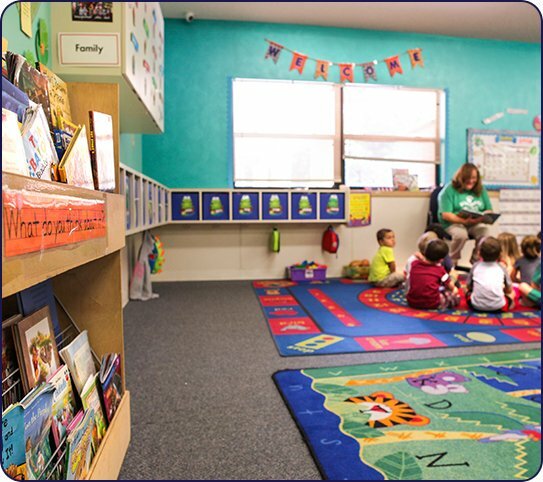 Our nationally-recognized child care center curriculum is based on years of research. When coupled with our safe, nurturing environment, this program greatly benefits children of all ages in learning and problem-solving. In addition, as members of the Local Chamber of Commerce, we are committed to the community. 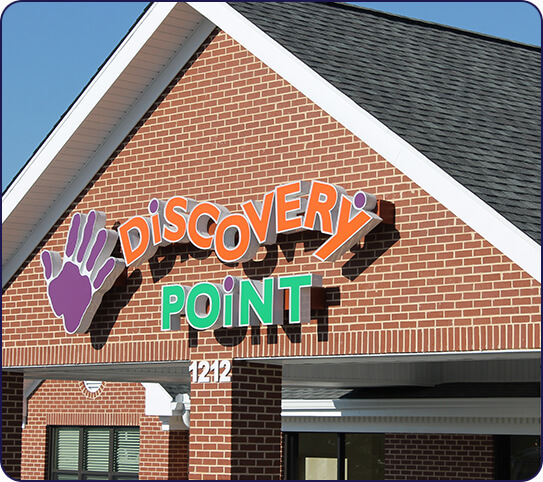 Since 1988, Discovery Point’s approach has been to create the best possible child care—our child development center in Buford strives to provide the same for families throughout the local area.